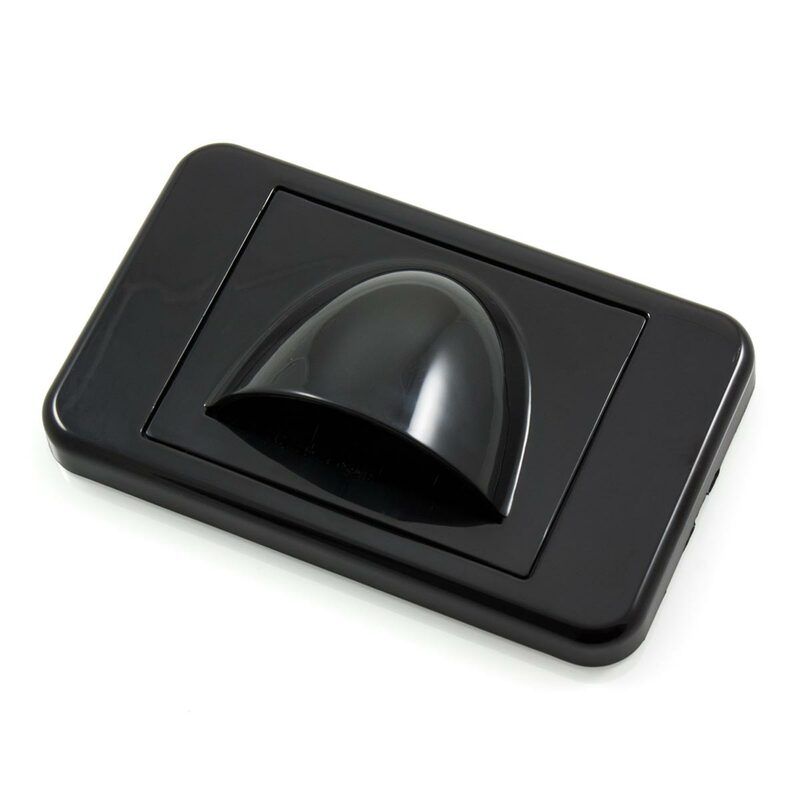 This Black Slimline Bullnose Wall Plate Is Perfect For In Wall Cable Management! 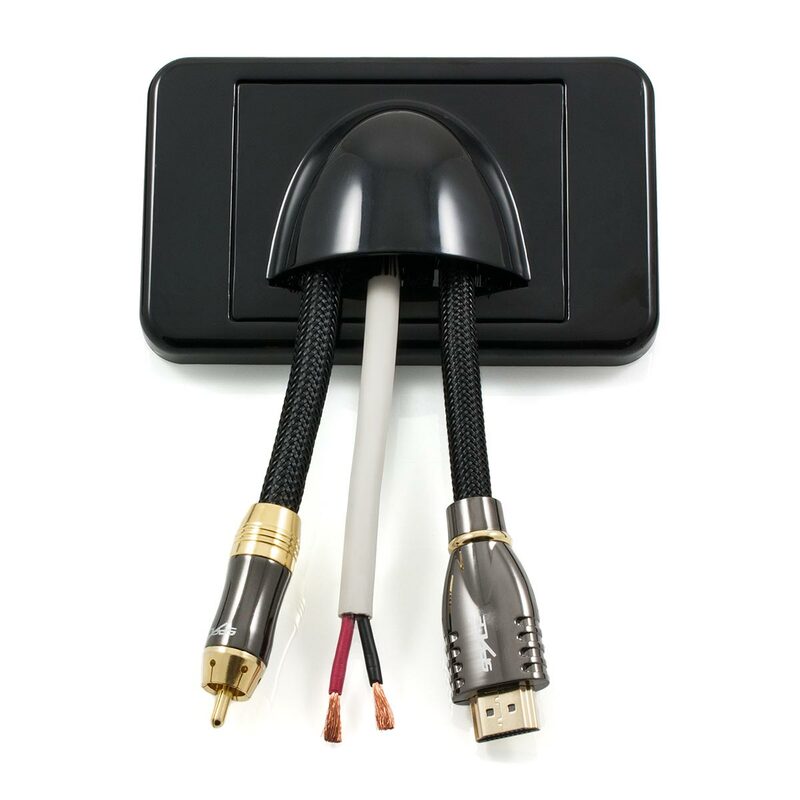 This Black Slimline Bullnose Wall Plate provides a perfect solution to manage a number of cables. The slim form factor makes this wall plate an ideal choice for installations where space restrictions need to be considered. The open design provides the flexibility of being able to accommodate a diverse range of cable types. As cables are simply passed through this wall plate without joining connectors, this will also ensure that signal integrity is maintained. 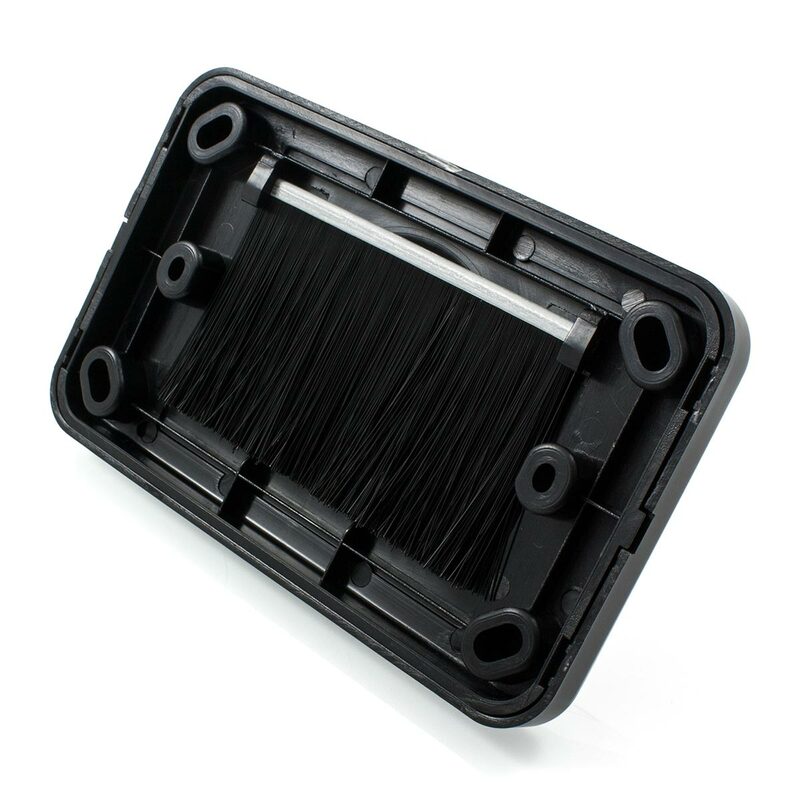 The rear entry features a bristle brush to prevent dust and particles entering the room from inside the wall cavity.